We can fix the garage door in your home efficiently and affordably. 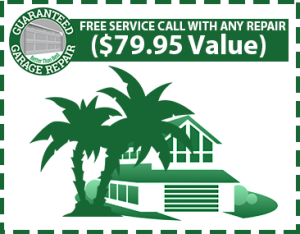 Guaranteed Garage Repair is here to serve as your trusted residential garage repair team in Port St. Lucie, Stuart, West Palm Beach, and beyond. Our experts rely on quality and comprehensivity to provide an ideal outcome that delivers long-lasting peace of mind and value. 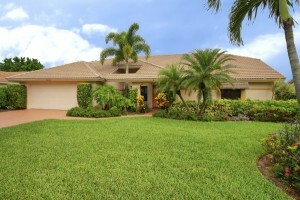 Guaranteed Garage Repair provides the best residential garage repairs across Southern Florida. If you use your garage door as your main point of entry, like the majority of American homeowners, then chances are you are making it work much harder than you believe. Because it is easily the largest door in your home, it needs the most attention, and that includes regular maintenance and servicing. 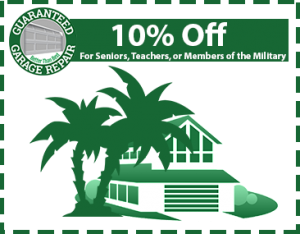 At Guaranteed Garage Repair, we specialize in both garage door maintenance and repair, so that you can feel confident knowing that qualified, certified professionals are just a call away for all of your garage door needs. If your home’s garage door starts to make odd noises such as grinding or squeaking, or if it is bouncing or failing to move, then call us today! We’ll have a qualified technician at your home for same-day garage door spring repair. All of our parts come from the most trusted names in the garage door industry and are guaranteed by their manufacturer’s warranty. 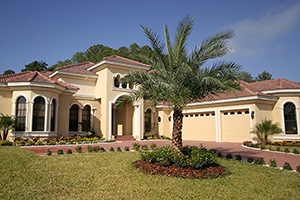 In addition, all of our service and workmanship is guaranteed so you know you are with a garage door company in Port St. Lucie you can trust. We will never do any work on your home without discussing it first with you, including what needs to be done, why it needs to be done, and how much it will cost. Contact us today to learn more and see why we are Florida’s choice for residential garage door repair.